Turmeric is one of the world’s most powerful natural healers. Its active ingredient called curcumin has been known for centuries to have potent medicinal properties. 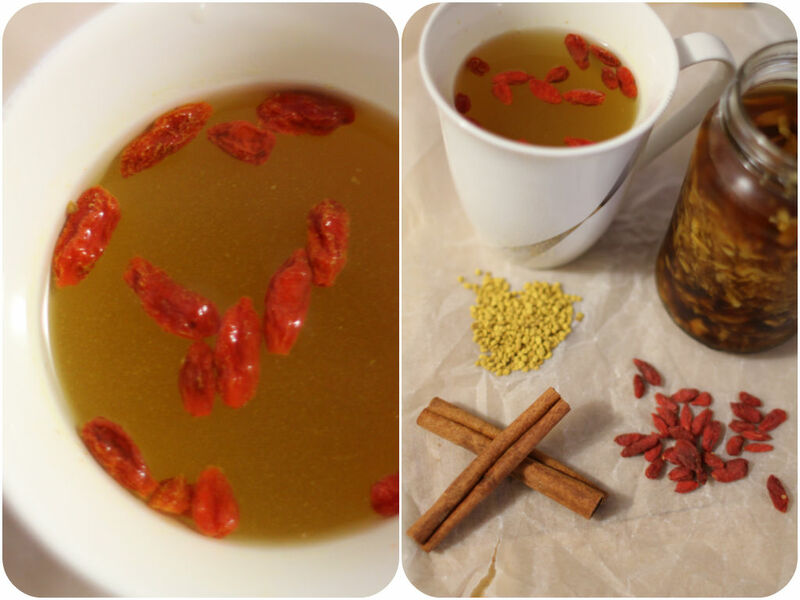 I discovered this anti-inflammatory turmeric tea not long ago when I was searching for home remedies for pain. I only knew turmeric as one of the ingredients of curry, but didn’t know about all these magical effects on your body. Yes, unfortunately I do suffer from frequent muscle/ joint pain and headaches. I used to take panadols, neurofens and even stronger painkillers for it – not good for my stomach. For some reason I’ve been getting night cramps and pain in my back recently (sorry for complaining in my blog >.<). I have to admit I do need more exercises to keep myself away from all pain, though I’ve been lazy not doing any weight training or Pilates, which usually works for me. Moving on…. more about turmeric! Turmeric is an anti-microbial, which means it fights against bacterial and viral infection, especially effective in cold and flu. It’s a natural liver detoxifier. It has shown to prevent and stop some cancers and type 2 diabetes. It is also a natural anti-inflammatory painkiller. To make a turmeric drink you can use fresh turmeric root or turmeric powder. It can be also served cold or hot – both are really nice. If it is hard for you to drink, try with squeezed orange juice or any kind of fruit juice for sweetness. You can also use herbal tea instead of hot water e.g. green tea, lemon& ginger tea, camomile tea.